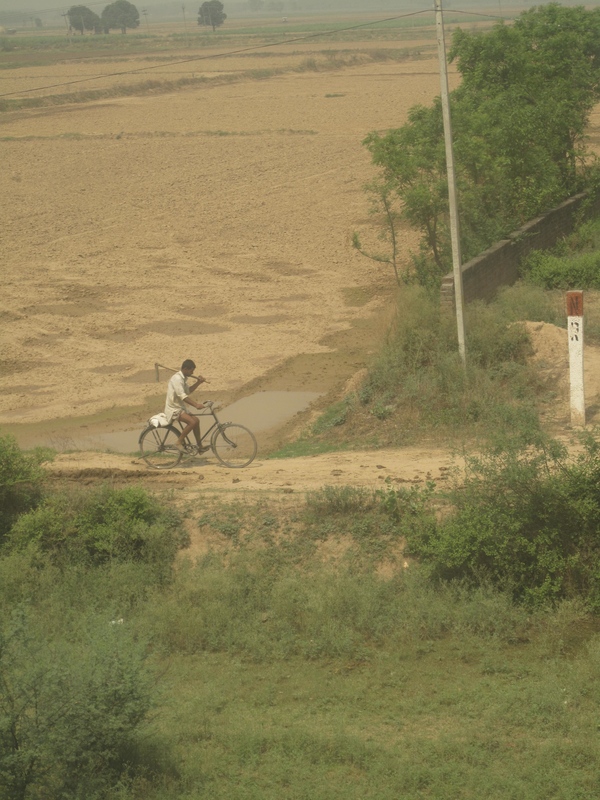 Traveling India by rail had long been a dream of mine. Images of trains overflowing with people stacked on the roofs gasping for fresh air as the train whizzes through the tropical countryside. 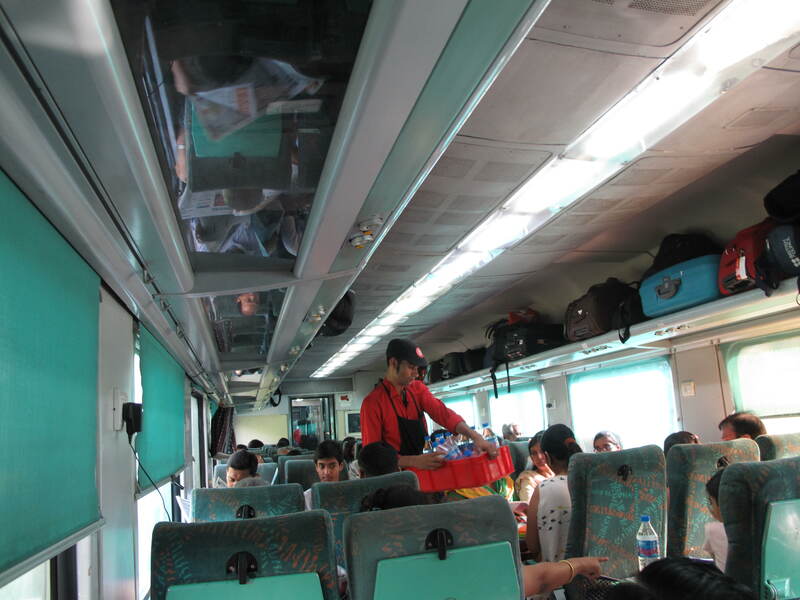 When faced with the reality of this kind of travel (which is available for less than $1 per trip) I opted for the highest class of carriage and snuggled into a comfortable 4 hour journey from New Delhi to Chandigarh in a Second Class AC Chair Car. 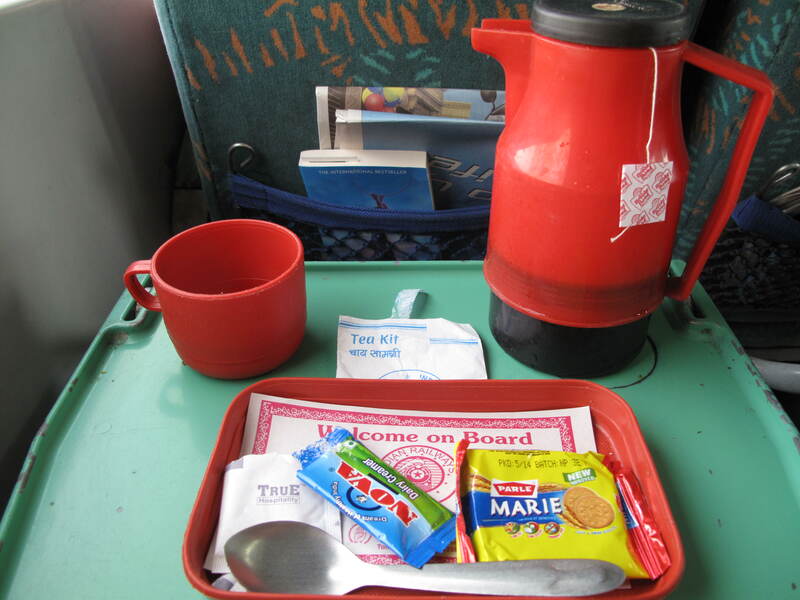 While the romanticism of a rough journey is appealing I have come accustomed to first world comforts and for about $10 you can get just that in India. Printed outside the car is a list of passenger’s names and corresponding seats. I found my seat and tucked in for what I thought would be a long journey. 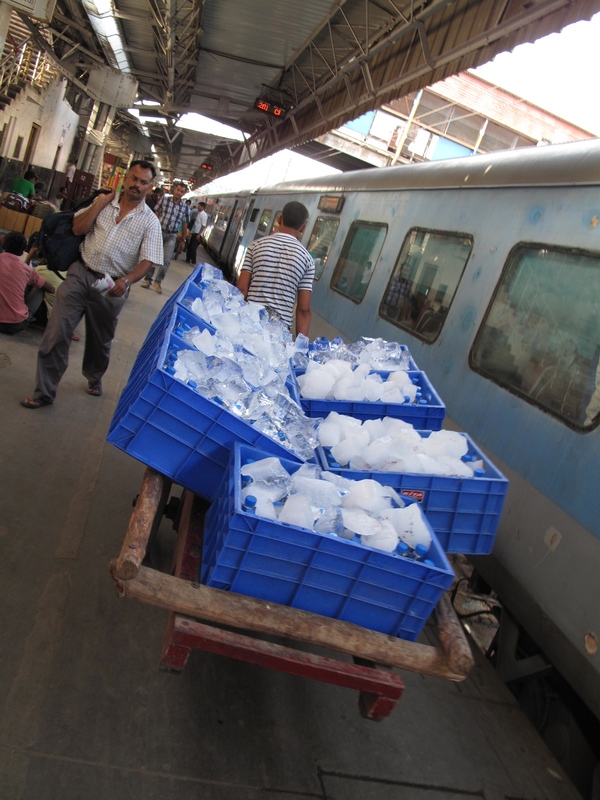 As the train chugged away from New Delhi Station the host came around with 1 liter bottle of water. My first reaction was “no thank you” but the man in the turban next to me just passed over the bottle and explained it’s included, sweet. Considering the times I pleaded with the air hostess for an entire bottle on a 9 hour flight, this was a pleasant surprise. Less than 30 minutes later the same host moved up the cart with individual teapots and trays of tea and biscuits, a remnant of the British empire I much enjoyed. But wait, there’s more. 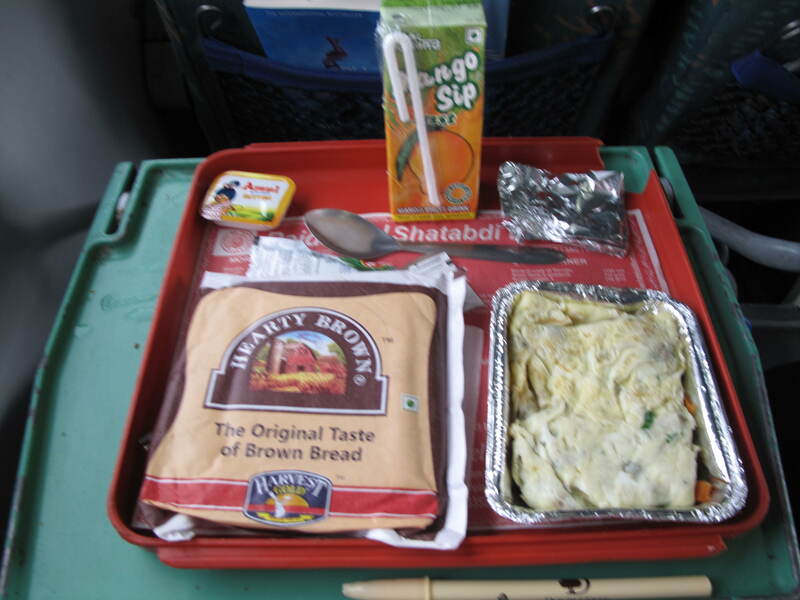 This was a morning train so I was treated to a hot breakfast of scrambled egg, brown toast, and mango juice. I guess that’s why they asked if I wanted “Vegi or non-vegi” when I made my reservation. The food was on par with airline food, but really – when was the last time you were fed on a 4 hour flight? I didn’t think so. Airline food is now a joint venture with Kraft and only available for purchases, at a price more than my entire train ticket in India. By the time all the meal service was done I had less than 2 hours of travel left. 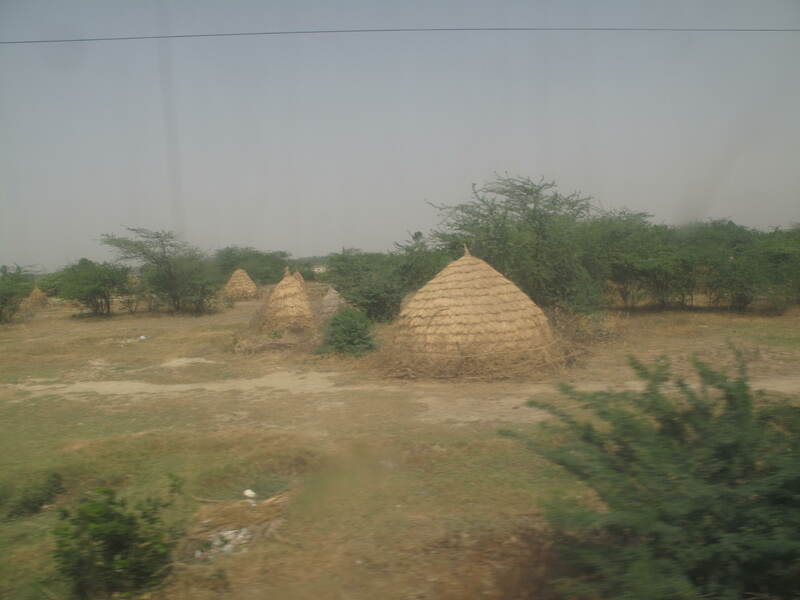 Sitting back watching the countryside role by I gave thanks for bottled water, tea, friendly people, and my first world income that made 2nd class AC Chair Car travel affordable.